Lost a relative..sigh...was sent the notice that i have inherited what i think is a br6. I iknow nothing of lapsteels. No idea of condition outside this pic.any info would be great. 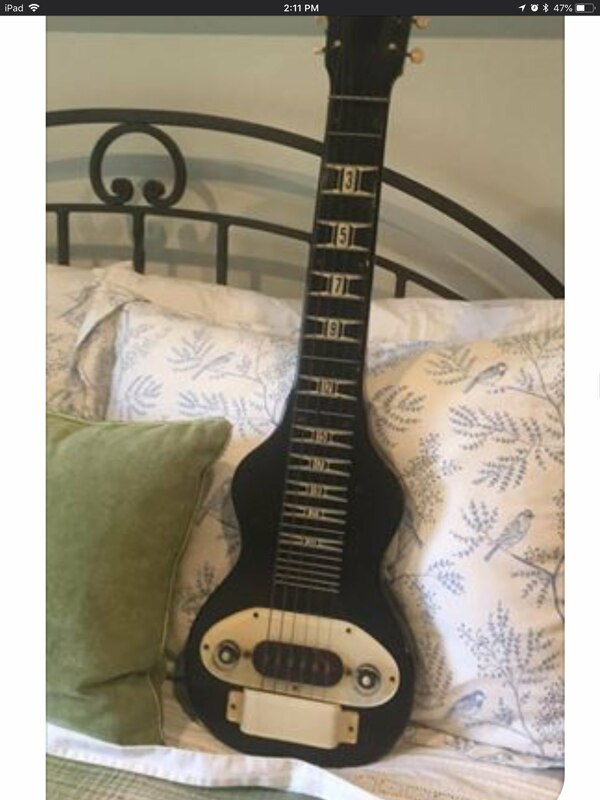 Did you receive the lapsteel yet? I don't know squat about them, but was curious what you thought about it after receiving it. Looks like it could be fun to play. Hung up in customs right now.